25 years manufacturing heavy lifting equipment around the world. Ox Worldwide is part of the CFB Group. It was created in 1992 and specialized in the manufacture heavy lifting equipment to provide high solutions for the transport and lifting loads in a safe and controlled way, in any industrial sector. 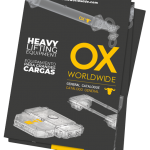 We are dedicated to design, manufacture and commercialize heavy lifting equipment, for very specific needs worldwide. There isn’t doubt that the world of charges industrialists is plunged into a long process of transformation. In this context, Ox Worldwide mission is to provide solutions effective, profitable. 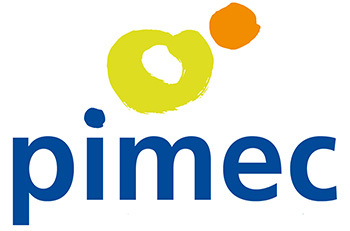 We strive to meet and exceed expectations and requirements of our clients. 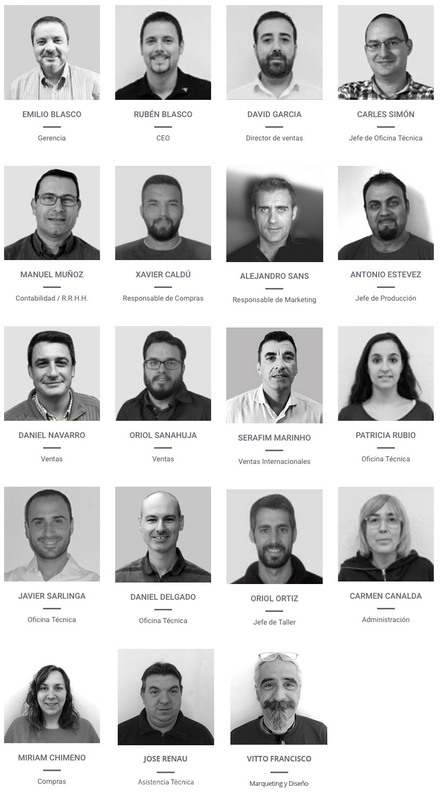 We act in an agile and flexible way, focusing always in solutions that adapt to the customer needs, we provide to our customers services designed to develop lasting and honest associations. 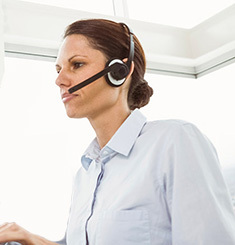 Technical assistance service, we always respond with the maximum speed before any incident. Rental service, we put at your disposal a wide range of products that may need in a timely way. Training service, totally personalized, to minimize risks and get the most out of our products. Review service, in order to minimize risks to zero and comply with current regulations to avoid possible penalties to the client. We have a team of engineers in elevation and structural engineering and highly qualified operators, allows us to work hand in hand with customers to develop the best lifting solutions for any type of load and proffer the best commercial offer. Our engineers are always available to assist the client in all their queries, maintain a direct and transparent communication to ensure that all project processes have a clear and aligned vision of the project. 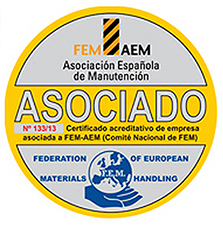 Our company is registered in AEM “Spanish Association of Maintenance”.